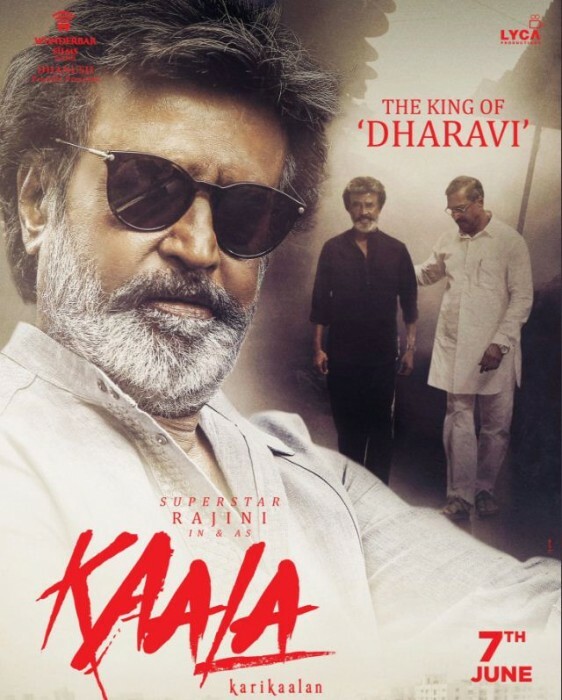 Rajinikanth’s Kaala is one of the most anticipated releases of the season. 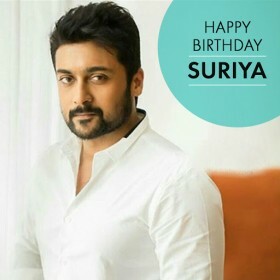 Due to the long 48 days Kollywood strike, the makers of the film had to postpone the release and now, finally, the film is releasing on June 7. Produced by Dhanush and directed by P. Ranjith, Kaala starring Rajinikanth, Nana Patekar and Huma Qureshi, the movie is all set to release on 7th June 2018. 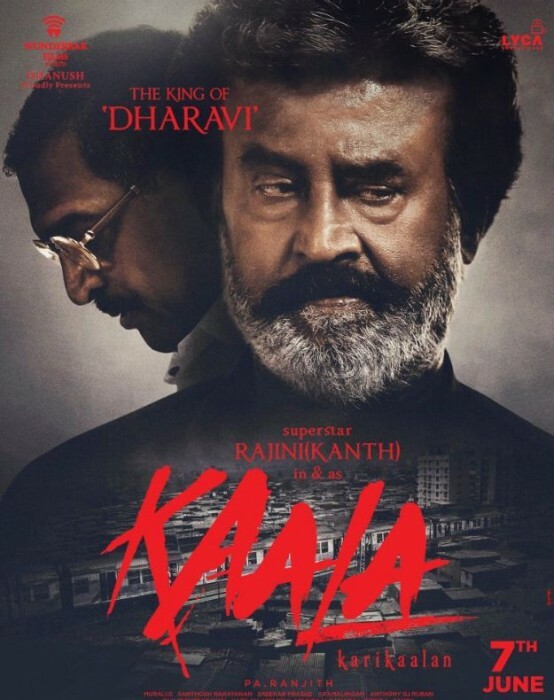 Kaala will be releasing in three languages- Hindi, Telugu and Tamil. 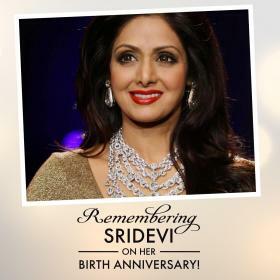 While the makers of the film are gearing up for the release and fans are eagerly waiting to catch their favourite superstar on the big screen, here we bring some of the details about the film that will only leave you excited. Helmed by Pa Ranjith, Kaala is said to be a documented story of a don living in the slums of Dharavi. He will play a slum lord turned gangster in the film and is reportedly based on the life of Haji Mastan. The film will also have political overtones. 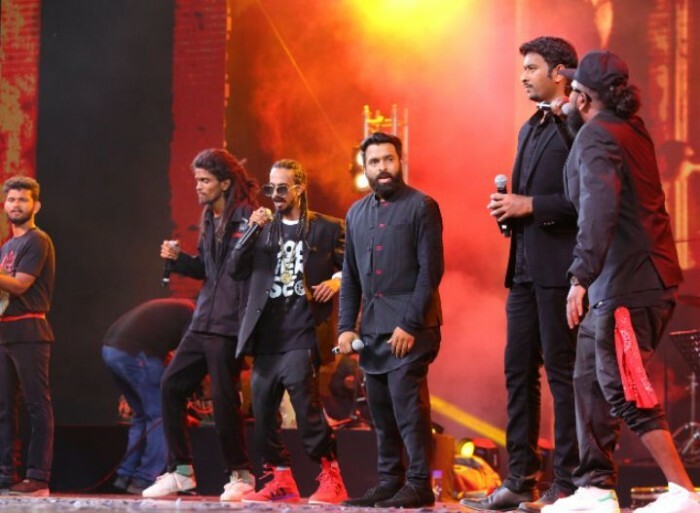 Pa Ranjith and Rajinikanth have collaborated for Kabali before. 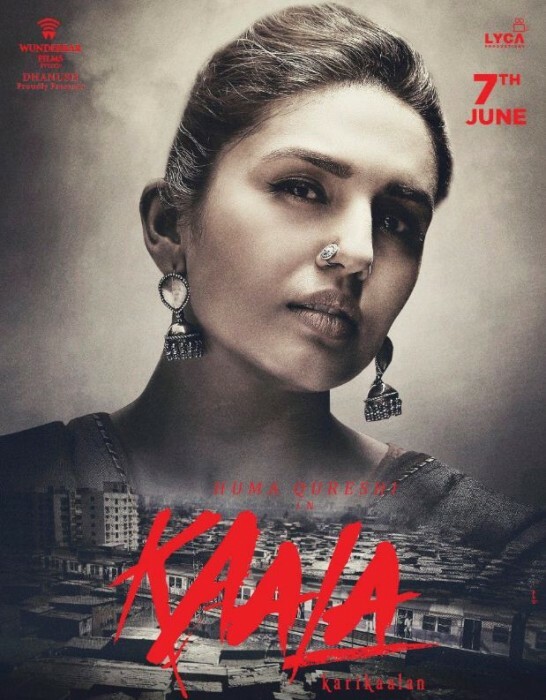 Kaala marks their second film together. Huma Qureshi plays a 45-year-old woman named Zareena, who apparently falls for Rajinikanth in the film. 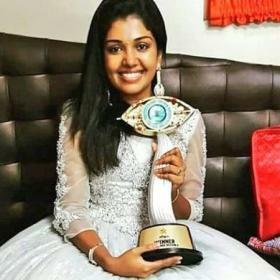 On the other hand, Eswari Rao will be seen as Rajinikanth’s wife in the film. The runtime of the film has been locked for 2 hours 46 minutes. Needless to say, there are high expectations from the film and is expected to dominate Box office. 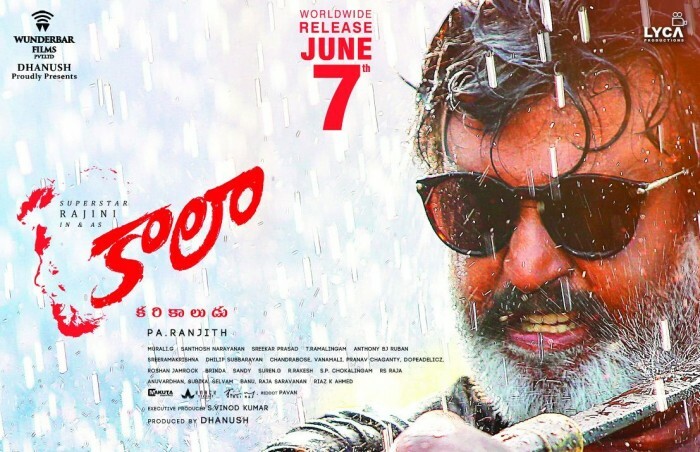 Kaala was shot in a huge set that was erected in Chennai to replicate the winding Lanes of Dharavi. 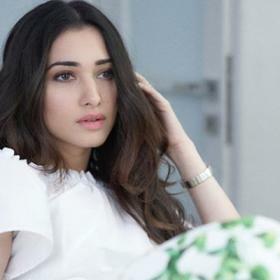 The film has also been shot in Mumbai. 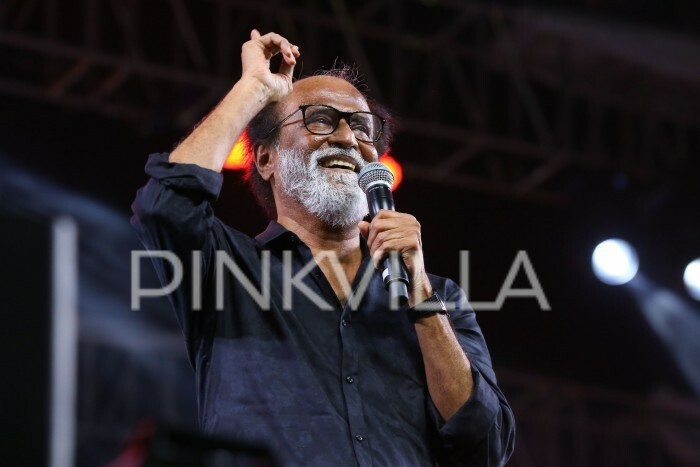 Kaala is the first film that Rajinikanth has shot for in Mumbai. 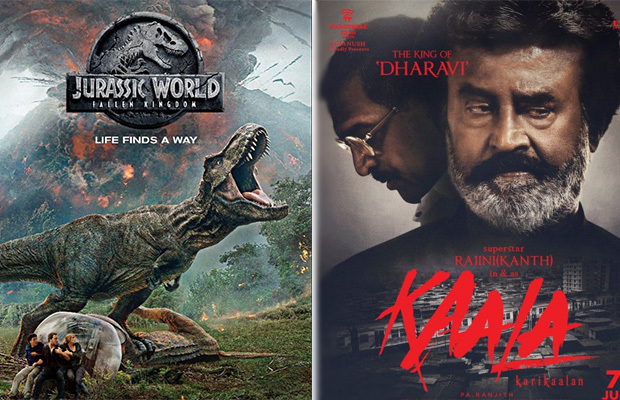 Kaala will clash with Hollywood release, Jurassic World: Fallen Kingdom at the Indian box-office on June 7. 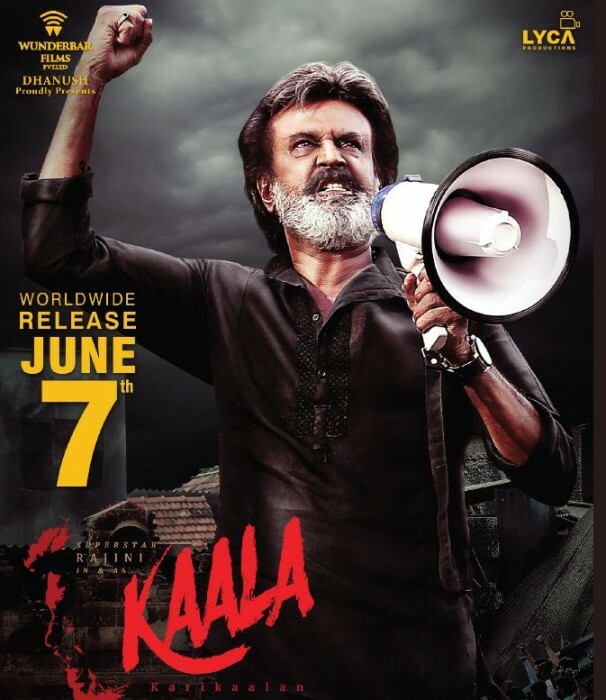 Kaala has music by Santhosh Narayanan of the ‘Neruppu Da’ fame.